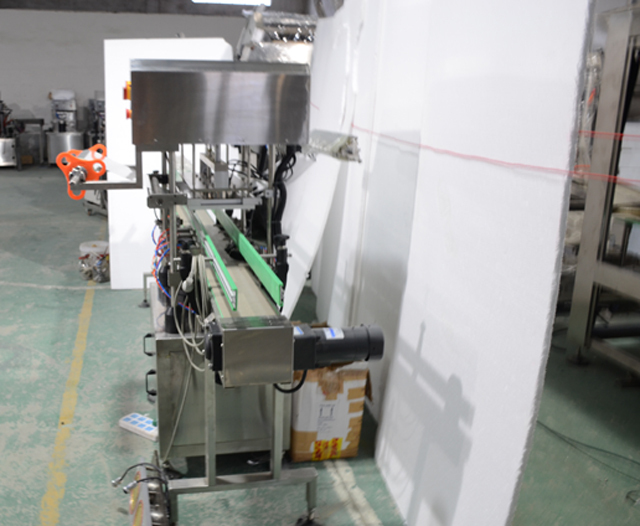 receiving the money and several kinds of bottles from our customer we started to manufacture the machine which is finished within three weeks . 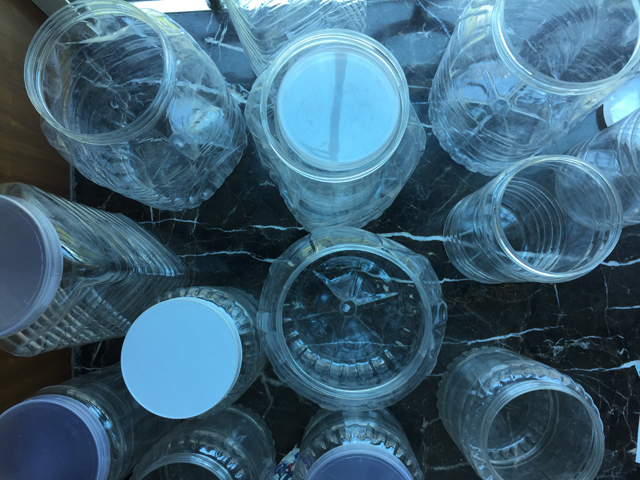 The sealing effect is good for the Hard bottles and jars in food or cosmetic industry .the sealing head can be varied from one to six heads . 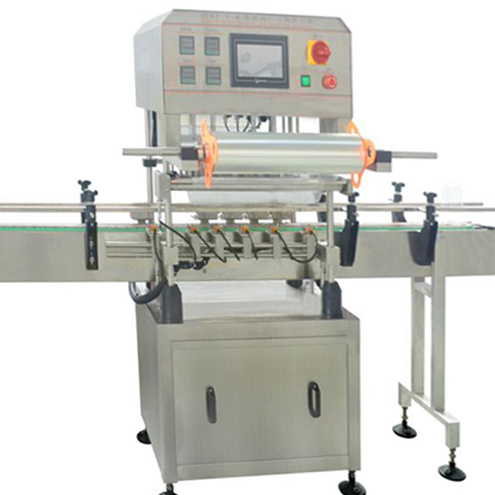 The automatic jar sealing machine is the new type of sealing researched and manufactured by our company. 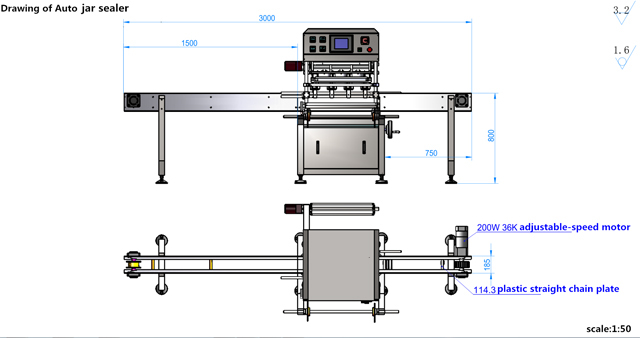 This machine applies optical, electric and air integration design, features compact structure, beautiful appearance and sealing, high efficiency, simple operation and easy maintenance. 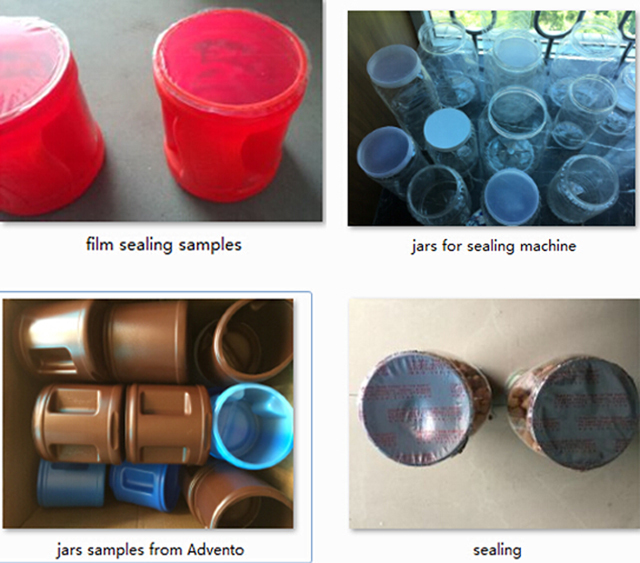 It is widely used for various kinds of film and aluminum foil sealing in such industries as foods, pharmaceutical ,chemical and cosmetics, with the functions of damp proof, leakage resistance, prolonging the shelf life of products . 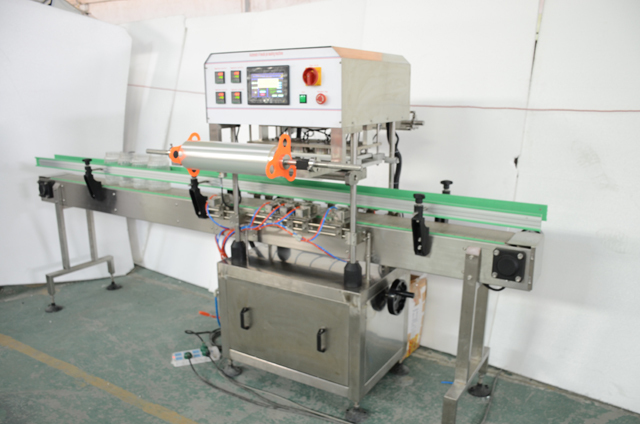 This machine is mainly consist of frame, film sending device, film recycle device, heat sealing head, bottle sending and stucking device, electric and pneumatic control box. 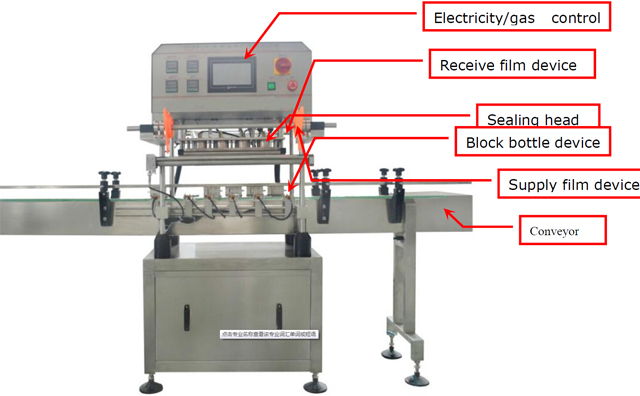 Working as heat sealing principle, the film is set by film sending device to guide wheel, then positioning wheel, then to film recycle device. 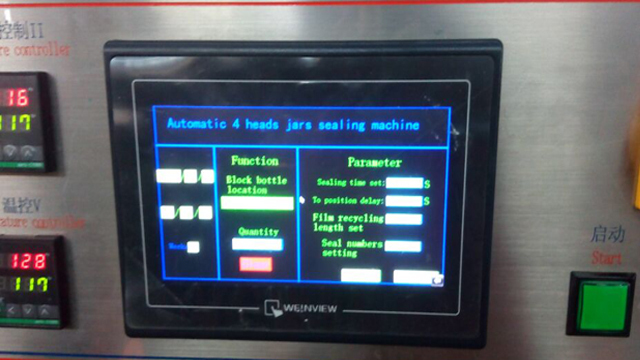 The entire procedure drived by gear motor and pulley, sending film and recycling film automatically by electric and pneumatic control. 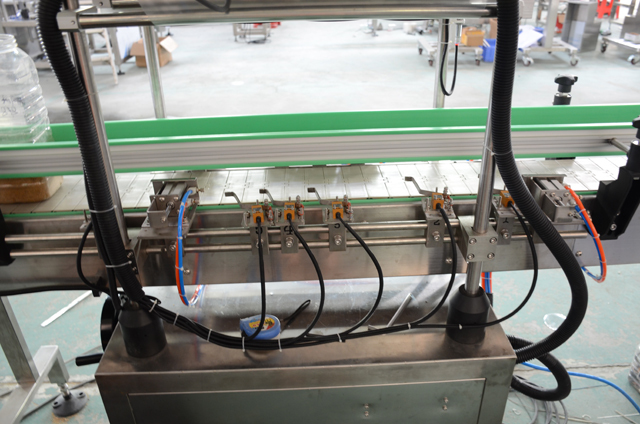 The bottle will transferred by the conveyor, when the bottled was transferred to the special position where there will have photoelectric sensitive switch to test the signal.When there is signal, the bottle stucking air cylinder will pull out to stop the bottle, then sealing automatically. 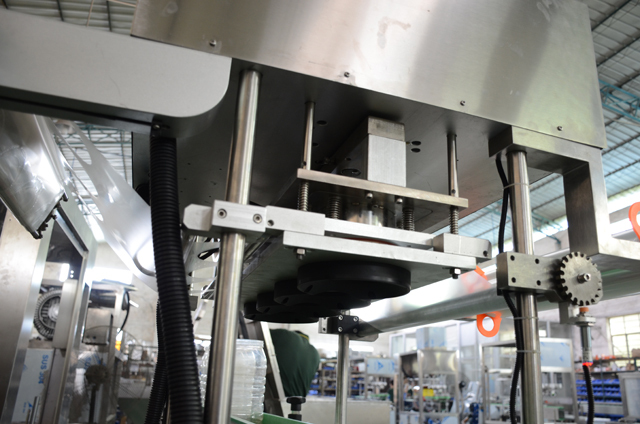 After sealing finished, the bottle stucking air cylinder will pull in to proceed the next sealing procedure. 1）. The machine must be placed in a clean environment. 2）. Adjust 4 adjusting screws to keep the machine level. 4）. Power AC220v to access the power jack on the back of the machine. check if all plugs are inserted firmly. 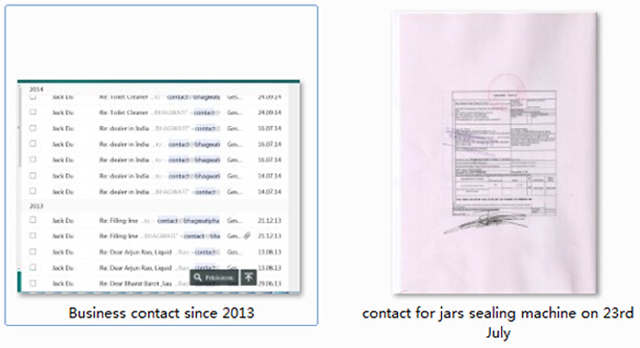 company is willing to make free repair and exchange new one for the damaged parts. 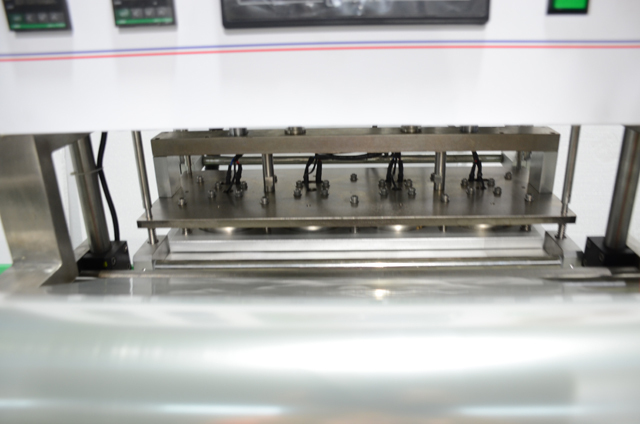 failure, do STH without authorization and machine are not belong to the warranty range. 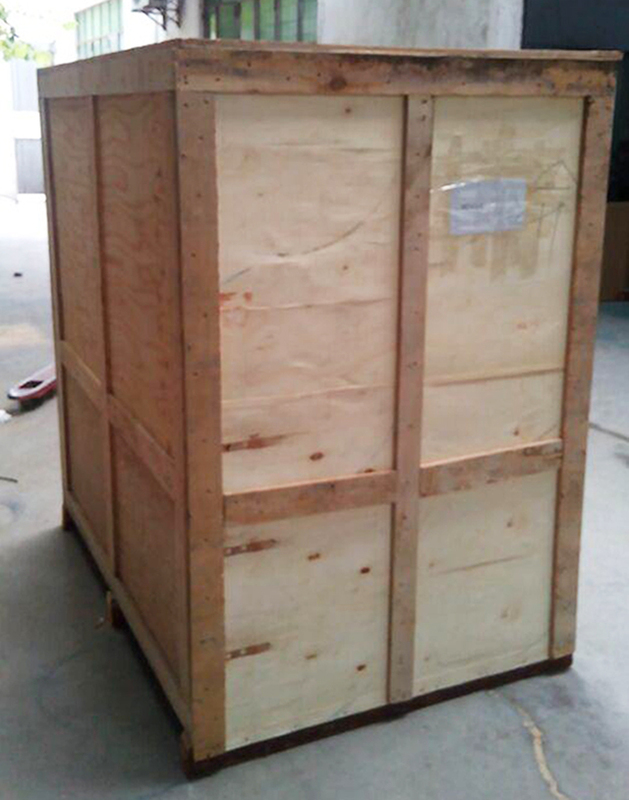 3, the repair after the expiry of the maintenance, the company will charge reasonably for repairs and components.